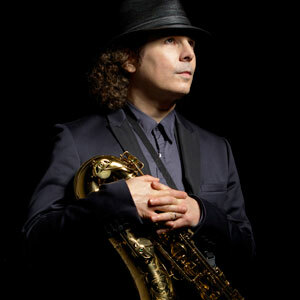 A saxophonist, songwriter and producer. 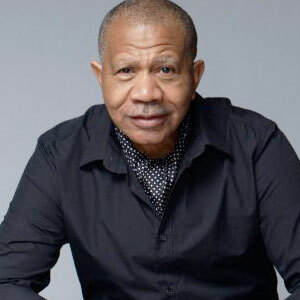 He is one of the most successful instrumental artists of our time, with sales totaling over 3 million records. 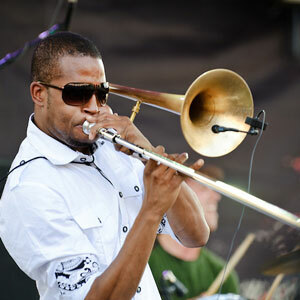 25-year old singer-trombonist-trumpeter and leader of Orleans Avenue. 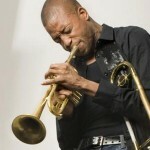 Hard-edged funk, strong beats, rock dynamics and improvisation in a jazz tradition. 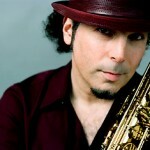 Although he has had a long solo career, he’s best-known as the lead singer of Tower of Power. Find Tickets Now! 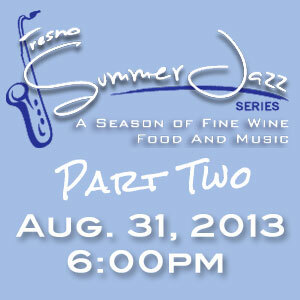 To shop for Fresno Summer Jazz Tickets online follow the link below.